Every Wednesday evening we prepare dinner in an underground oven called a lovo. 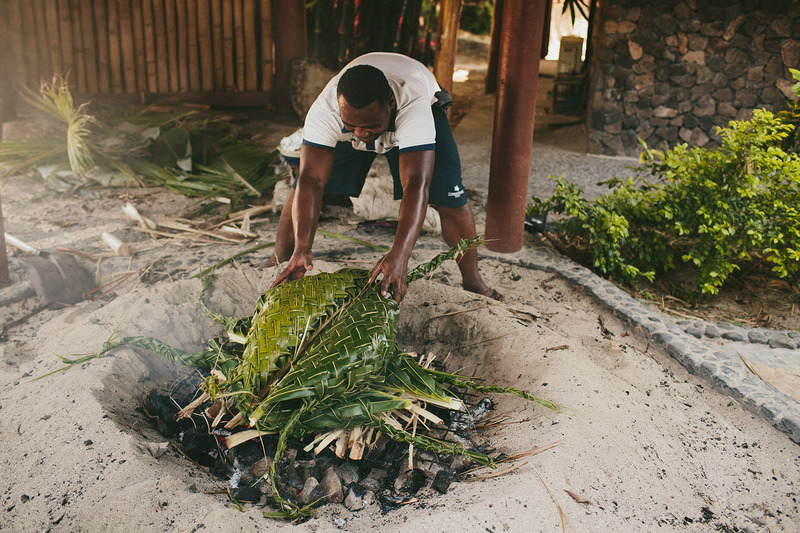 This is Fiji’s traditional method of cooking — a shallow hole in the sand is filled with stones heated by fire. 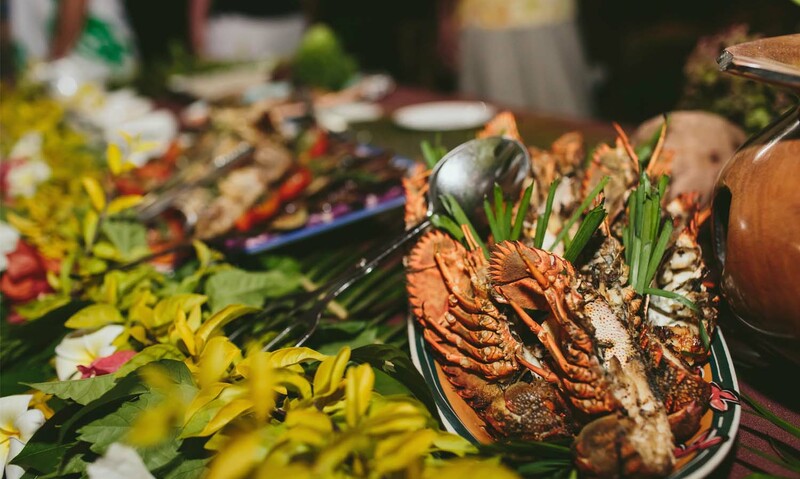 Atop the stones, wrapped delicacies are layered and cooked until tantalizing scents of the roast emerge.